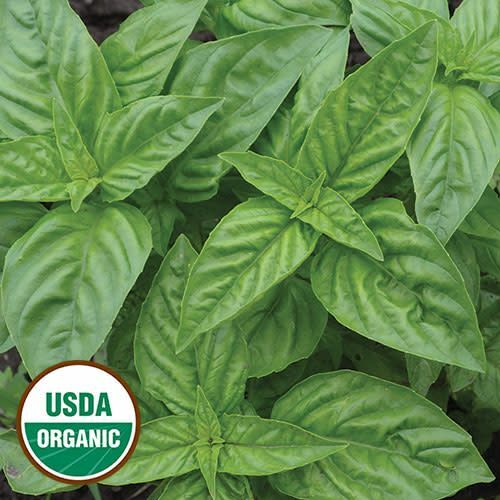 (O. basilicum) This classic large-leaved Italian sweet basil is prized for its flavor and heady aroma and is a top pick for many cooks when making pesto. Fragrant plants grow 18-24". Annual.